Have you been having problems lately with your toilet? Perhaps a backed up sewer in your home or business in Downriver, MI? You may need a sewer cleaning. Downriver Plumbers has been in the plumbing industry for over 21 years. 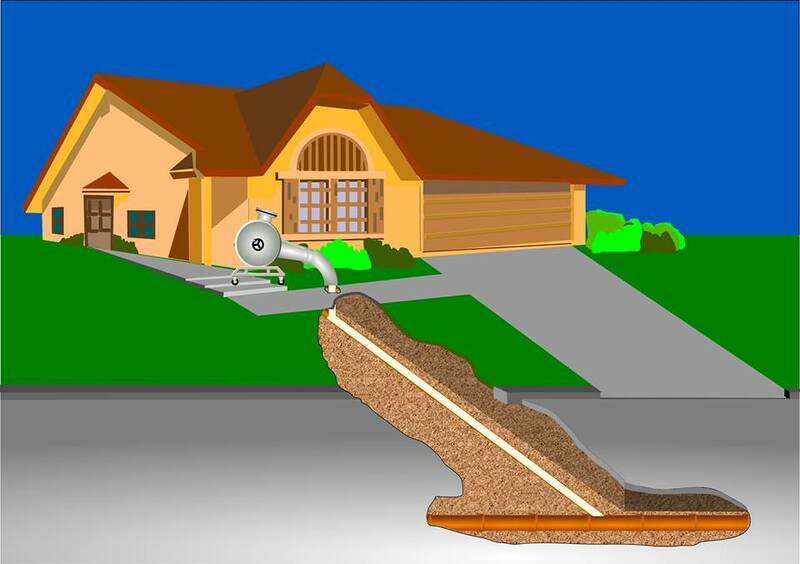 We specialize in making sure your sewer is clear from top to bottom to prevent any messy or inconvenient backups. The last thing you want to have to deal with in your free time is plumbing or sewer issues. We hire only certified, licensed and insured plumbing contractors who are experts in everything pertaining to sewers, slab leaks, broken supply lines, sewer excavations, frozen or busted pipes, sump pump replacement, and hot water heater installation and repair. We’re known as Downriver’s #1 Neighborhood Plumbing Company, ready and waiting to tackle your problems. If you’re experiencing a drain backup in Allen Park, Brownstown, or any other city in Downriver, Michigan, we can help, and fast! Some plumbing contractors are unlicensed or inexperienced with complex plumbing issues such as sewer cleaning or excavations. These types of repairs are second nature to our knowledgeable plumbers. We perform end-to-end residential and commercial plumbing inspections, and document everything to present you with all your options. 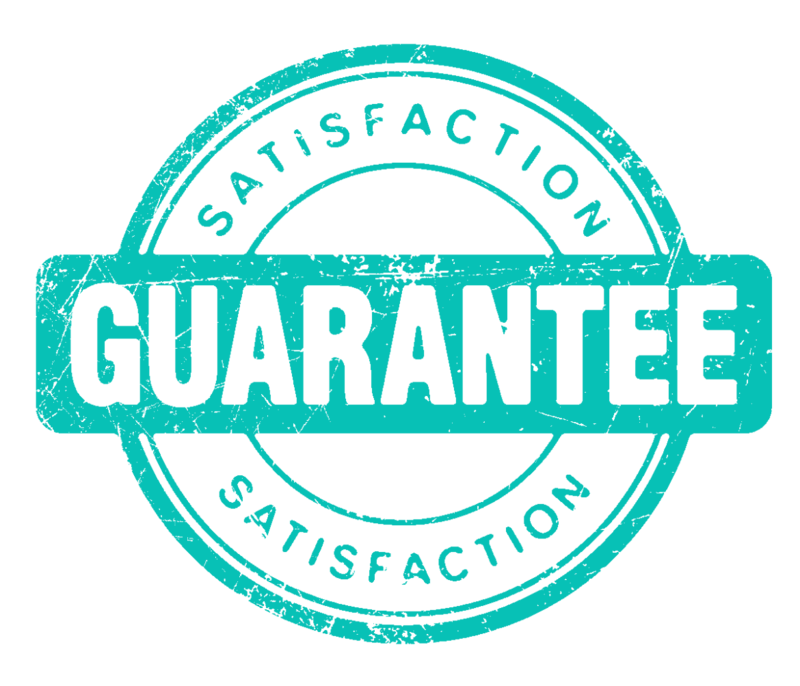 You may not need a new sewer or sump pump, you may simply need a sewer cleaning, and we can do that better than anyone else. Calling Downriver Plumbers is never risky business – we always come through for our customers. We’ve been rated first in all categories including Performance, Affordability, and Materials for the past five years! We welcome your business, and invite you to visit our website at https://plumbersdownriver.com. It’s important to have your sewer system inspected annually at the very least to check for debris and other blockages which can impede your plumbing operations. No other plumbing contractor in Downriver, Michigan offers the skills and expertise we do at Downriver Plumbers. Call us today at 734-548-9925 to set up your complimentary evaluation. It’s always a good idea to get that done before the ice, snow, hail, and cold weather hits. Protect your property by calling us today. Follow us on Twitter and Facebook for more valuable tips and information.